This booklet will help patients understand transplant and how it works, what to expect throughout the process, and the questions to ask as they consider and prepare for transplant. The easy-to-understand content provides information on the basics of transplant and is appropriate for patients considering either allogeneic or autologous transplant. 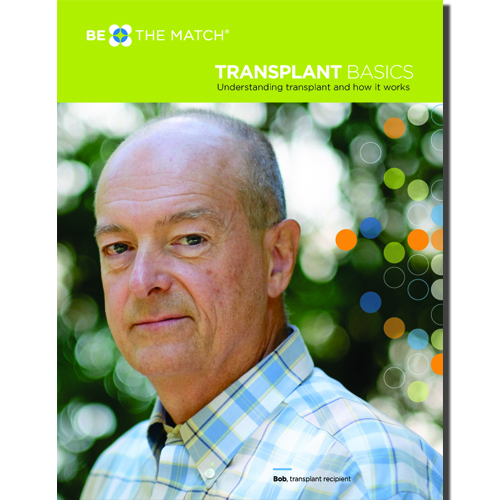 This resource replaces Your Introduction to Marrow and Cord Blood Transplant.